Seems like you had a quite good week in terms of reading :) I hope you enjoy your new book too! Have a nice weekend! I'm excited to hear about the books you're reading! I'm reading a fantastic one too, and hope to finish it over the weekend. I hope you are able to finish what you are reading this weekend. I'm struggling for the time, but hoping this next week will be better. 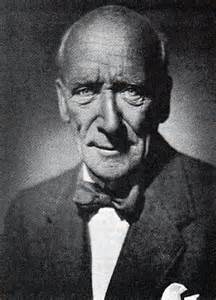 I must be the only horror fan never to read Lovecraft or want to read his work! He's not a must read! I have a strong appreciation for his work, but his writing style is tough to get through at times. I do love his ideas and - strangely enough - his storytelling. I love exploring the history of horror so he's kind of a must read in that regard, but he's not someone I would recommend to a reader simply wanting to enjoy horror. I love the old weird vs new weird concept. I'm sure your son had a wonderful birthday. That new review book looks all kinds of creepy and I can't wait to hear your thoughts. The Hematophages sounds really interesting. I hope you enjoy your new reads. Have a wonderful day. Thanks! Have a great weekend, Jovita! Jessica Jones is coming back?! Wahoo! Finally?! Yes! It was exactly the news I needed. Haha. It wasn't too bad! Thankfully it was a great group of kids. Wow, that's quite a collection of the creepy :) yeah, I've heard about Librivox, it's a great movement. I think I must have listened to something of HG Wells from theirs too. Any week that looks creepy was a great week. Haha. :) I've listened to several Librivox things over the years. Some narrators are definitely better than others, but I love the whole concept. I definitely want to check out some of the H.G. Wells stories since I love his novels/novellas. Happy birthday to your son! I hope you have a great week! Happy birthday to your oldest! Enjoy your new book, and have a great week! I am reading A Lady's Deception - I won it over at Ramblings from this Chick and the author sent me an email directly so...I am gonna review it. I love historical romances. Mary @Stacking My Book Shelves! 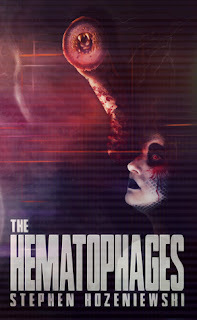 I bought The Hematophages by Stephen Kozeniewski last night after reading it was Keene's #1 pick of the year. I loved Braineater Jones so my hopes are high. I hope to read The Hematophages soon. I saw it made Keene's list. I haven't read Braineater Jones. I guess I need to then! These books are new to me. 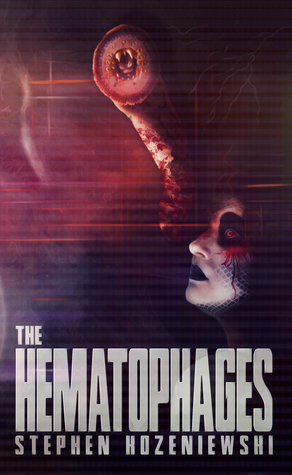 I'll be eager to see what you think about The Hematophages. Come see my week here. Happy reading! Hopefully I will be able to read The Hematophages soon. A household of boys I think excuses anyone from not finding time to read! Hope your coming week goes well. 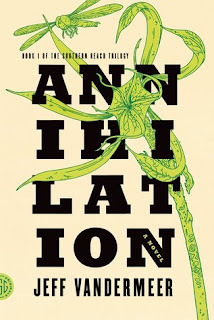 Annihilation is on my wishlist. Has been for a long while. Come see what I'm reading. I hope you are able to pick up Annihilation. It's an interesting read.